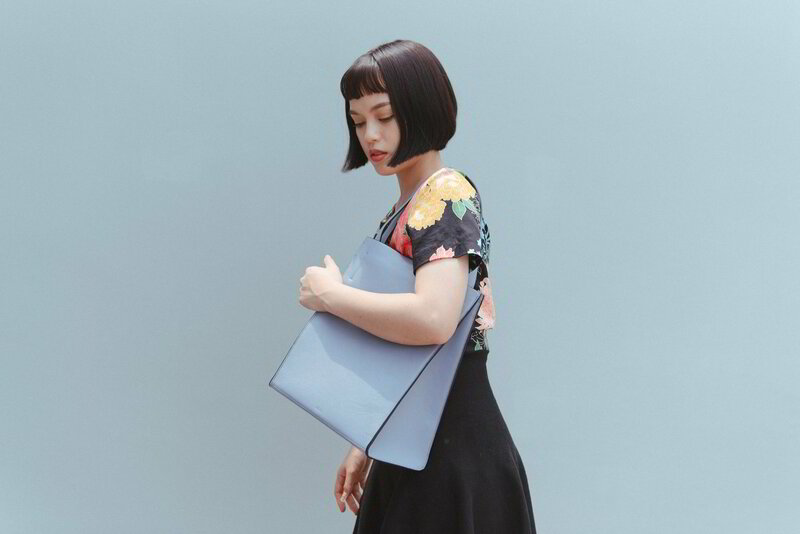 Dash was inspired from the simple square tote bag. This design is a play of lines and geometry shapes; adding an unexpected twist to the design. Geometric shape are typically easy to predict. But not this bag, its shape if looking at it from one-sided gives the illusion of a square bag, however at other sides the true shape of the handbag with varieties of Trapezoid can be seen.